As Manchester Psych Festival announce more of their line up, Getintothis’ Michael Edward has the details. Manchester Psych Fest has added a host of new acts to its lineup, including Ryley Walker, Flamingods and The Telescopes. 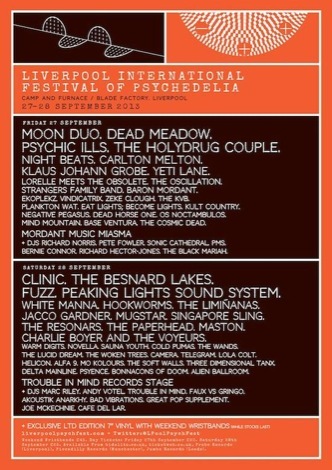 Also joining the bill are Desert Mountain Tribe, Warm Digits, Pink Kink, Freakout Honey, The Beat Chics DJs & Bleached DJs. They join an already stunning lineup that includes Teleman, Bo Ningen, Evil Blizzard, Menace Beach and more. Girl Band have had to pull out of their headline slot due to health issues, with Teleman acting as replacement. 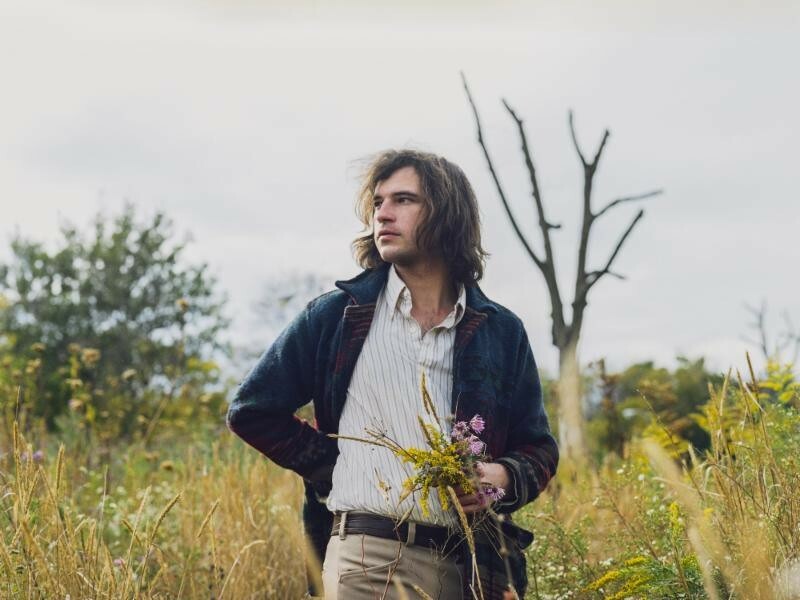 Particular notables from the new additions are Ryley Walker’s psych-folk-jazz is sure to spellbind. Flamingods arrive on the lineup hot off the release of a fantastic new record, Liverpool’s own Pink Kink and British reverb-legends The Telescopes. The fifth edition of the festival will run over two days, September 2-3 in Manchester’s Northern Quarter across three of its stalwart venues: Band on the Wall, Soup Kitchen and Night and Day Café. The event will not only feature a plethora of psychedelic and otherwise freaked out bands, but art installations, trippy visuals, and for the first time, a selection of Manchester-based food stalls. Early Bird tickets are sold out, but £20 tickets are still available.